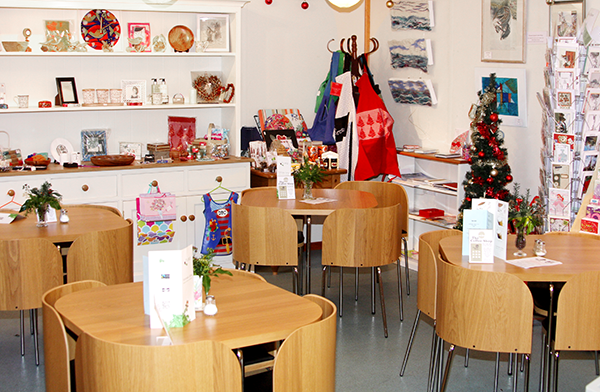 Now well established as a meeting place in the village, our pleasant Coffee Shop offers “Bean to Cup” Fair-trade coffee, tea and hot chocolate, as well as delicious homemade cakes. Monday to Friday we also offer light lunches. The Coffee Shop operates a “loyalty card” scheme whereby customers can claim a free hot drink after their 9th purchase. 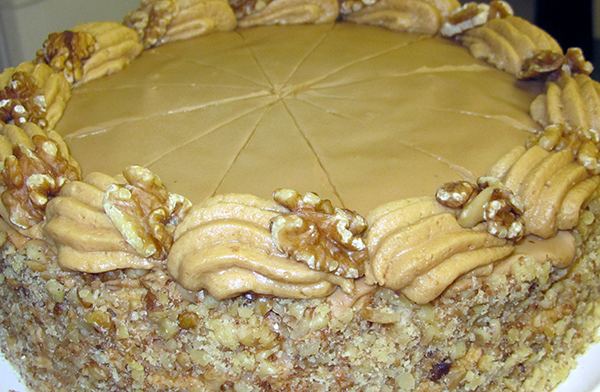 Coffees, chocolate or teas can be ordered from the counter, and perhaps a piece of cake too. Then sit and chat, or perhaps buy a paper or magazine.